I inherited this cactus plant (I believe) from my girlfriend's Uncle. How do I take care of it? She’s not looking too good (or maybe, that’s the way that it’s supposed to look??). I got it from him, yesterday. Not sure what to do with it. Is the pot too small? How much water does it need? How is it looking healthwise? And, the big question, what kind of cactus is it? I am not keeping the plant where you see it. Right now, it is resting on an antique fish stand. I would need to find a spot for it. First things first, have you given it an appropriate name? 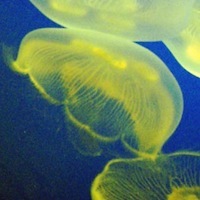 You can see some good tips here. 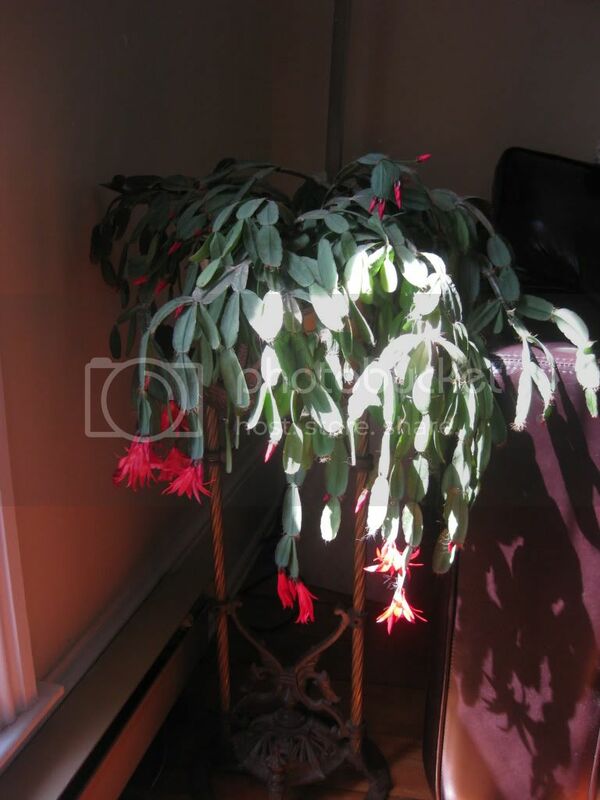 It’s a Christmas Cactus and the link will provide you with care tips. Good Luck! I am calling it Roberto. 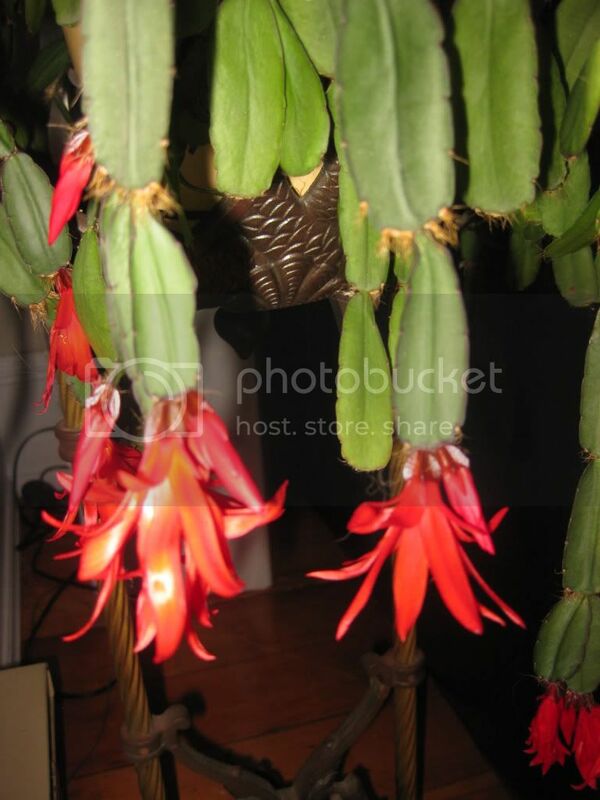 We called them Christmas Cactus. It’s healthy or it wouldn’t be flowering like that. One trick, it needs long nights to flower. Is it supposed to be upside down like that? Your plant looks quite happy to me. Keep doing whatever the Uncle was doing…And try to replicate the same amount of daily light if you can. Do not plant it near a sidewalk near where anyone could walk by eating a banana. Fluther can’t take any more of that. 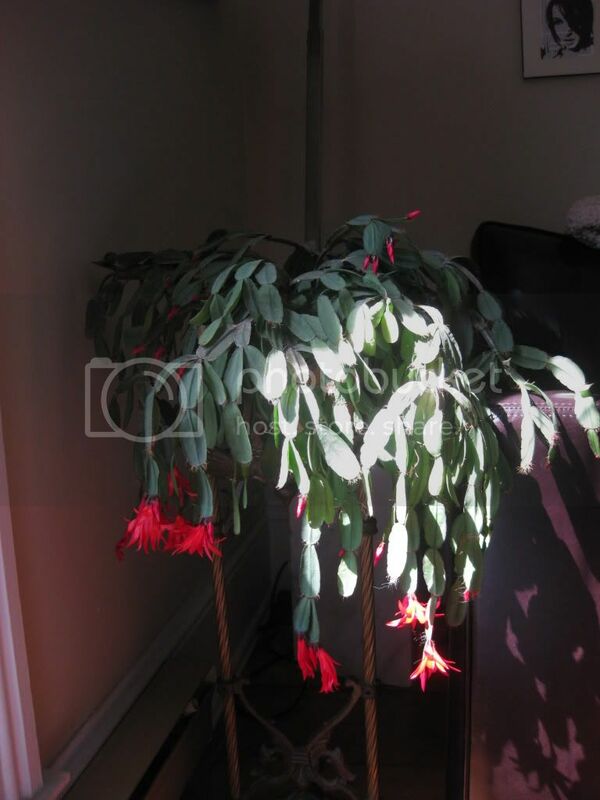 But this seems to be a Christmas cactus, and despite what might appear to be a ‘wilted’ aspect, it looks very healthy to me. First you have to save Fluther from itself by attempting to incite a grassroots revolution that you are too busy and/or important to manage. Motivated purely by love, of course. 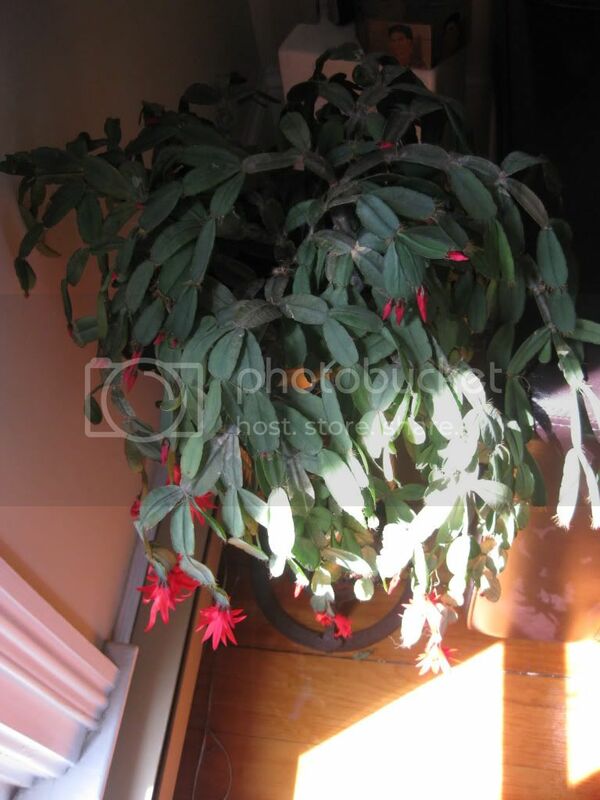 Looks like a very healthy Christmas Cactus to me. Not that you asked for my opinion on this, but I think with that weird upside down thingy it’s got going on, you could turn that into a very cool hanging plant. And people would come over and be all “wow, that’s a cool hanging plant”. It’s a cactus. Leave it in the sun and rarely water it. 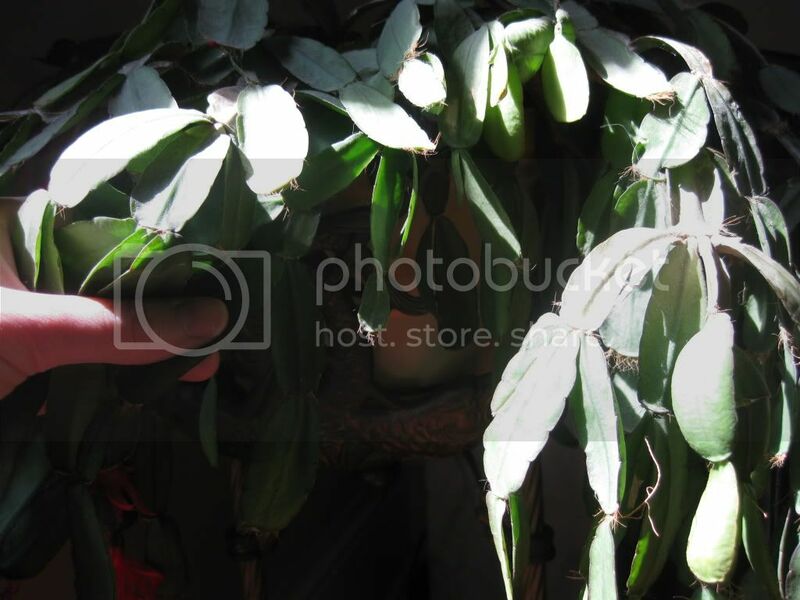 It’s what I know as an Easter cactus, Rhipsalidopsis… but those crazy botanists have lumped those and Zygocactus and who knows what all together in Schlumbergera. My personal experience is that it’s a bit more fussy than the ones with the more jagged leaves, but the general culture is the same. If you do transplant it to another pot they make potting soil specifically for cactus and succulents. It drains better than regular potting soil. So far, she’s doing great! Anyone else find that having plants around you to be soothing? Any tips on caring for a 40 dollar orchid before I buy it and kill it?